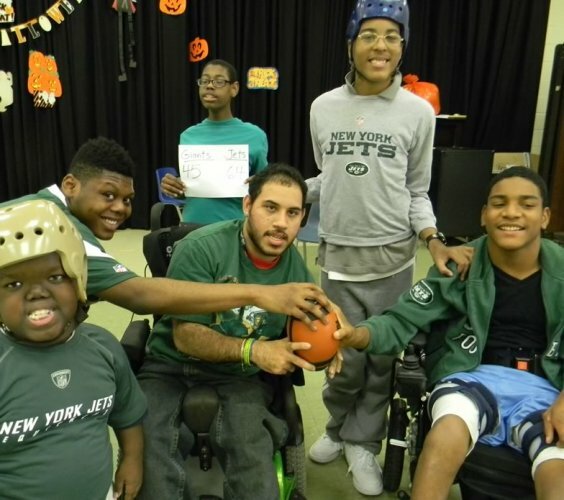 In addition to adapted physical education, 1st Cerebral Palsy of New Jersey offers a unique adapted intramural sports program. 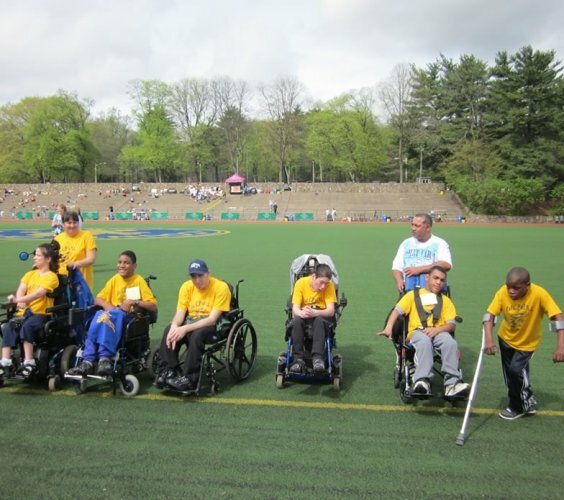 Athletic activities are modified to accommodate all skill levels. 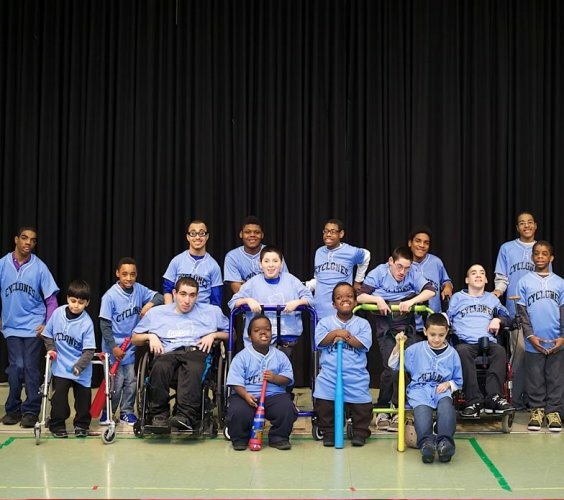 1st Cerebral Palsy is recognized for a Special Olympics team that travels and competes against other schools in the annual Essex County Meet. 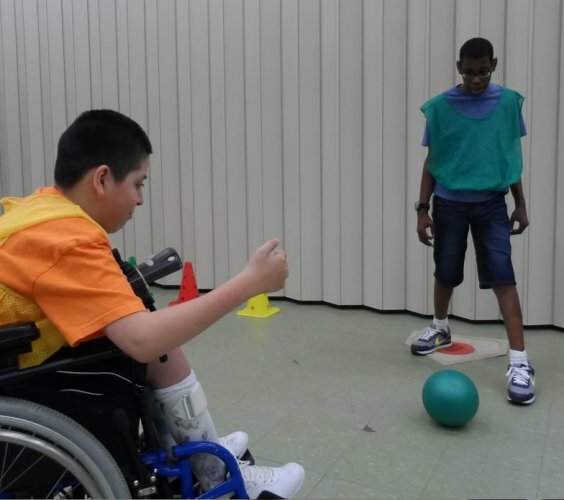 We have several special events throughout the year, including a Staff vs. Students Mobility Obstacle Course and tournaments in bowling, bocce ball, shuffleboard and horseshoes. 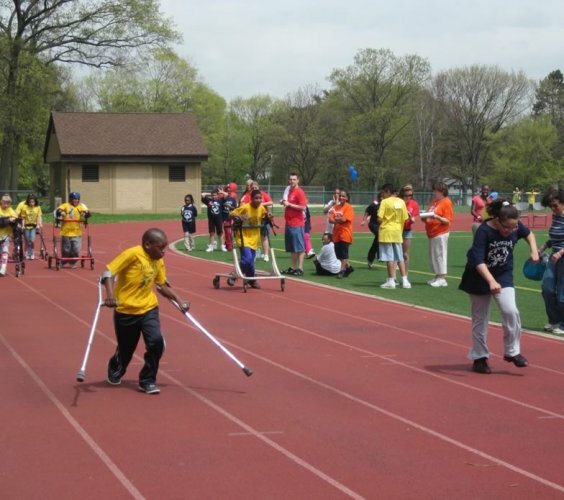 Athletes train all year long to compete together in track, basketball and other challenging sports. Learn to dribble, pass and shoot the ball through team play, individual drills and more. 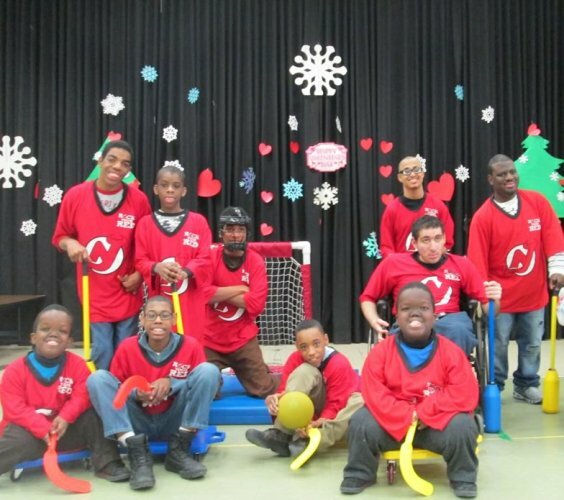 Players of all abilities practice this game's fundamentals in a non-competitive environment. 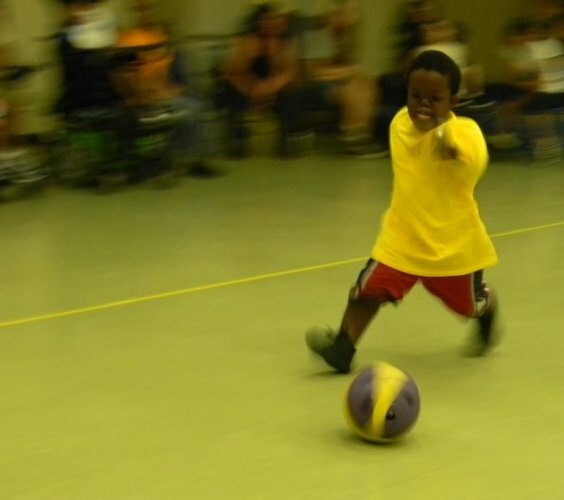 Players learn the sport's essentials to begin their soccer experience on the ‘right foot’. Hitting, fielding and base running, baseball players develop athleticism and teamwork. This action-packed game creates a fast-paced team environment and strengthens the bonds of friendship. Aspiring athletes practice track and field basics: hurdles, relay races, long jump, javelin throw and more. 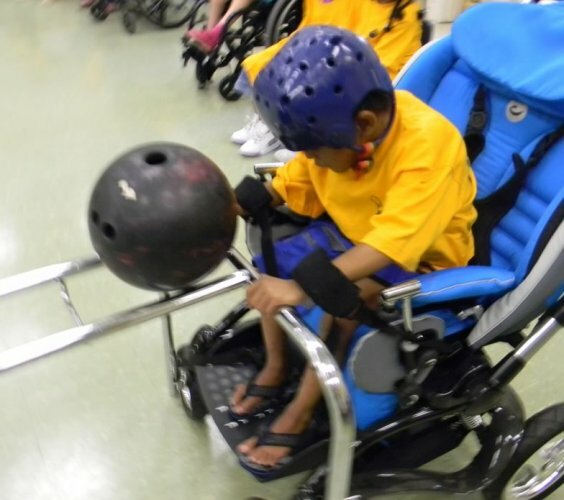 Riding seated on scooter boards keeps students interested and excited, boosts fitness levels and improves coordination. 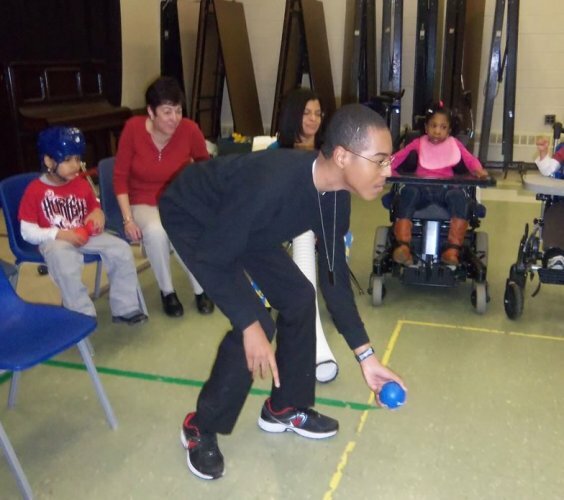 Bowling is a sport that students easily grasp, making it the ideal game for beginning athletes. This sport teaches hand-eye coordination, helps players learn to judge distances and builds confidence from learning new skills. 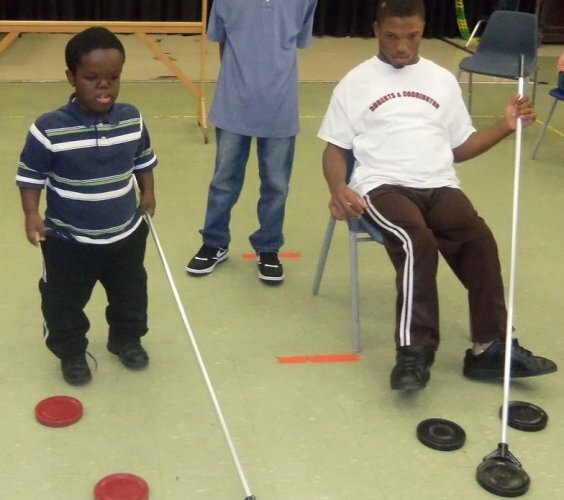 Shuffleboard is more than a game... it’s a great way for students to exercise and have a blast.